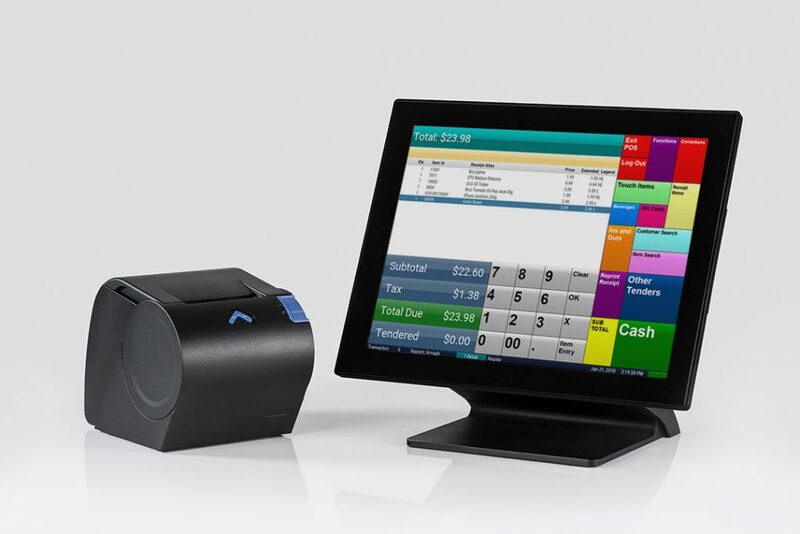 The Catapult retail POS software suite is the result of over 30 years of research, development, and experience. Catapult’s extensive features are designed to help your retail enterprise achieve greater bottom-line results and excel in competitive markets. Modern retailers require a reliable retail POS software system with the ability to withstand years of heavy use and the flexibility to adapt to changing business needs and innovative new ideas. The ingeniously simple POS design, coupled with flexible features, a powerful back office reporting and management suite, and unsurpassed dependability have made Catapult the choice of both IT professionals and retail managers alike. Catapult is a mature, scalable retail POS software product, with many features and optional modules designed to serve a variety of specialized retail and grocery markets. Whether you have 1 store or 1000, Catapult will maximize your store’s potential by streamlining day to day retail operations while providing more synergistic connections throughout your business to your POS while reducing cost by eliminating siloed technologies. The Catapult Retail Automation Suite is an Omni-Channel solution, providing many ways of completing a transaction, including traditional Point of Sale, Mobile POS, Self-Checkout solutions, and Online Click and Collect with Catapult’s new WebCart system.